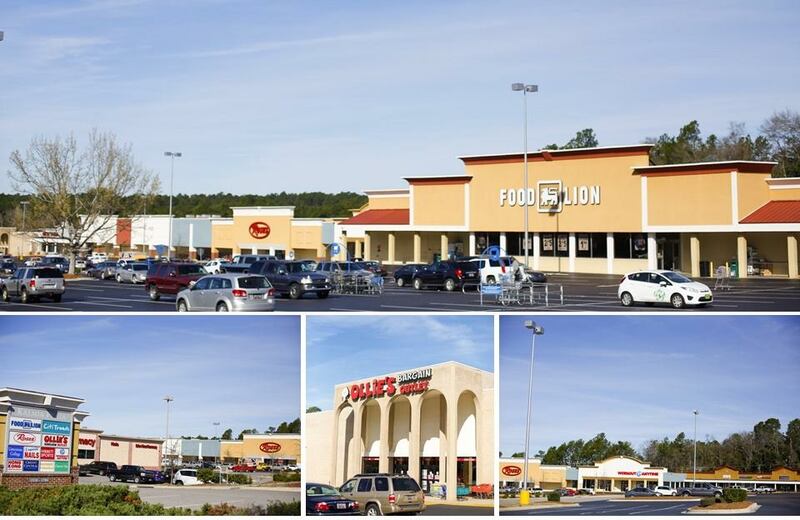 The Palomar Group is pleased to announce the sale of Kalmia Plaza, a 213,000 SF neighborhood shopping center located in Aiken, SC and anchored by Food Lion. Other tenants in the center included Roses, Ollie’s, Hibbett Sports, Workout Anytime, Citi Trends, and more. The center was 70% occupied at the time of the sale. The team at The Palomar Group represented the Seller in the transaction.